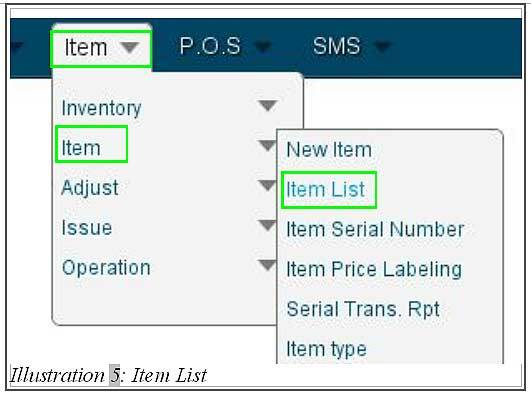 Assuming you have a list of product items which your company carries and your company tend to have a number of items missing in the list. To prevent that, it is always advisable to have an online inventory management system to keep your stock in check. 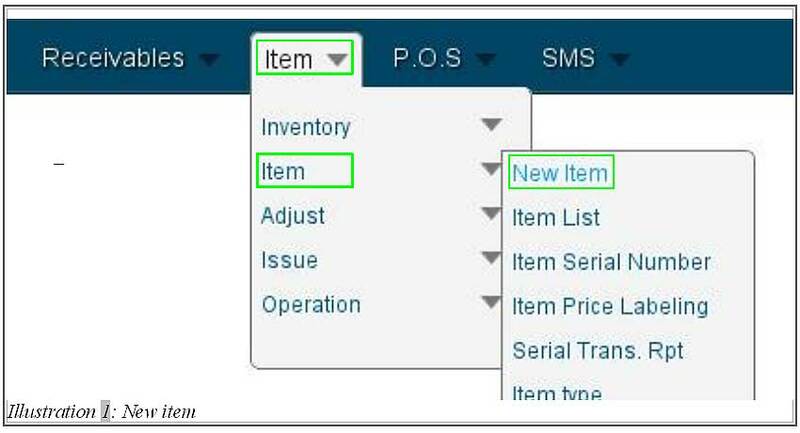 BMO Online Inventory Malaysia allows you to create new or edit and even delete an item in the item the list. We all understand that tracking and managing inventory is a time consuming task if you are using the traditional method. Using BMO Online Inventory System Malaysia is able to save your employee’s time and increase their efficiency while keeping your customers happy. 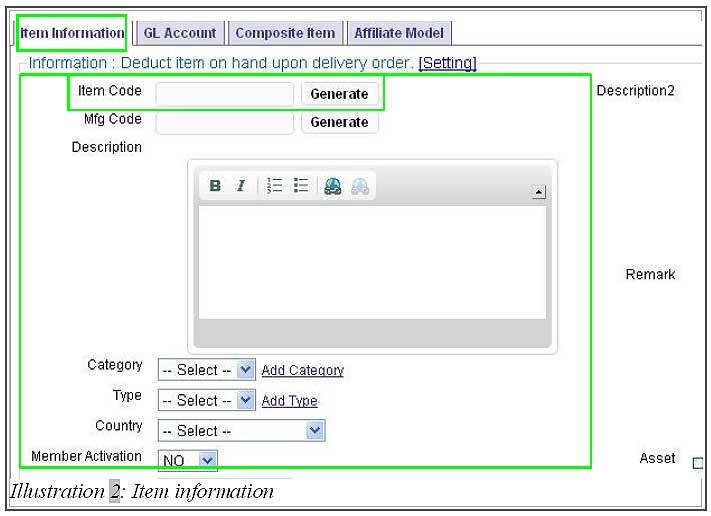 In this tutorial, we will guide you on how to create, edit or delete an item. 1. Go to Item > Item > New Item . 2. Fill in all the necessary information. There is a few columns that you must NOT leave it empty, which are item code and usage unit . The unit in Unit Conversion has to be the same as the Unit Usage if you would like to add unit conversion’s detail onto an item. Save the item detail by clicking on Save button. 3. If you would like to build a composite item, go to Composite Item tab before saving the item detail and from here, you are able to start adding the item. 4. 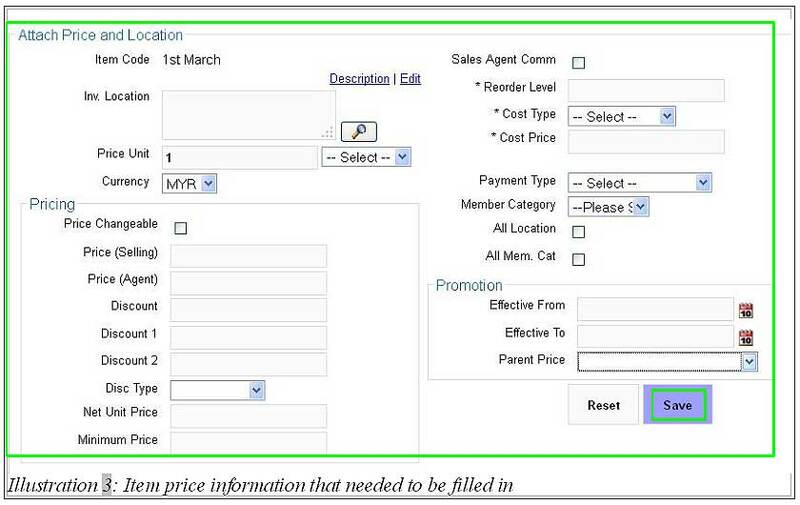 After the item has been saved, the system will redirect you to a page which requires you to fill in the item price. 5. After the detail has been saved, go to Item > Item > Item List . 6. Now, you will see a list of items in your page. You are now able to either Edit or Delete the selected item as needed.